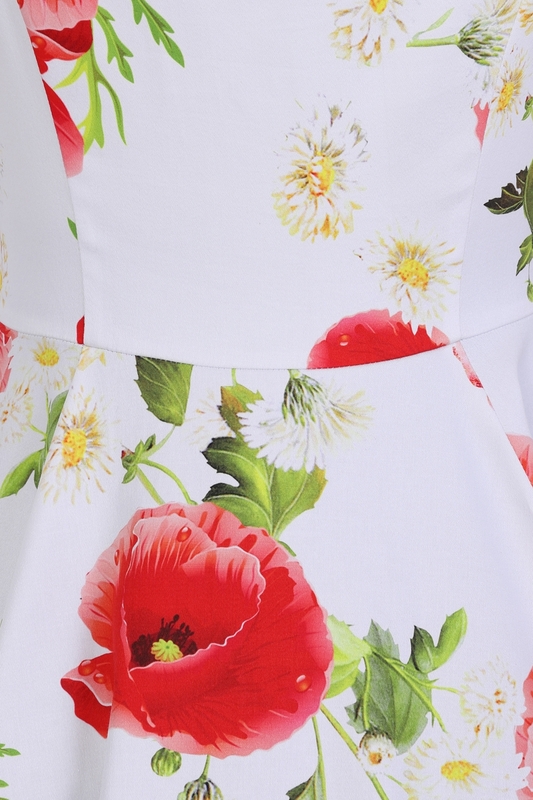 A Stunning Poppy Print For A Charming Lady. 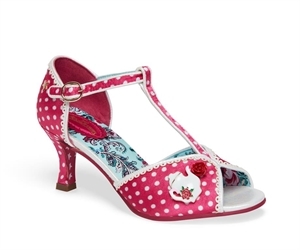 The Spring-summer Season Is Almost Here, And We Present Our New Style In Yet Another Bestselling Print. 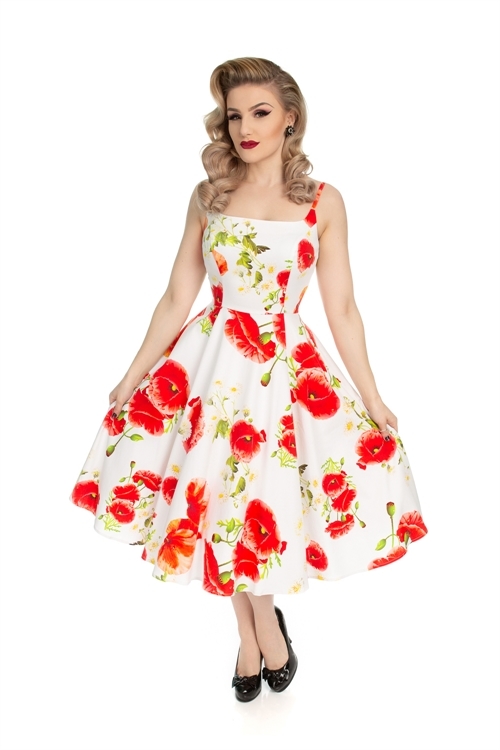 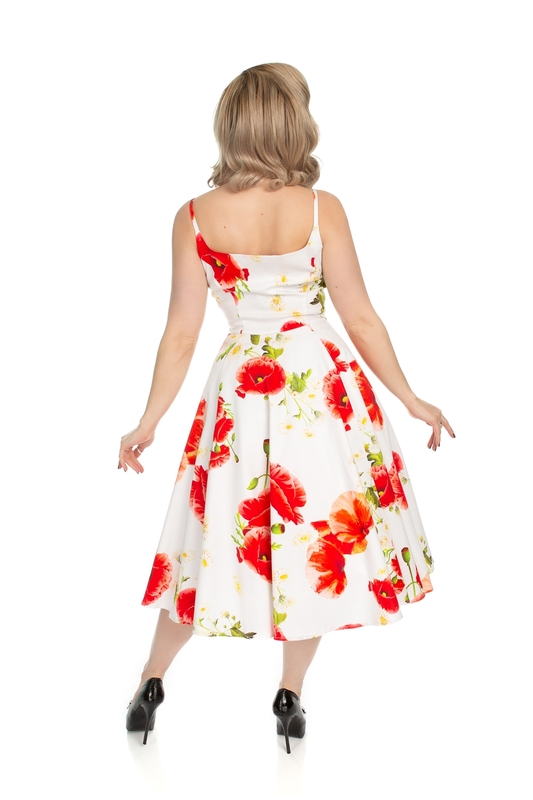 Our New Red Poppy Dress Will Have You Looking Flawless And Fab. 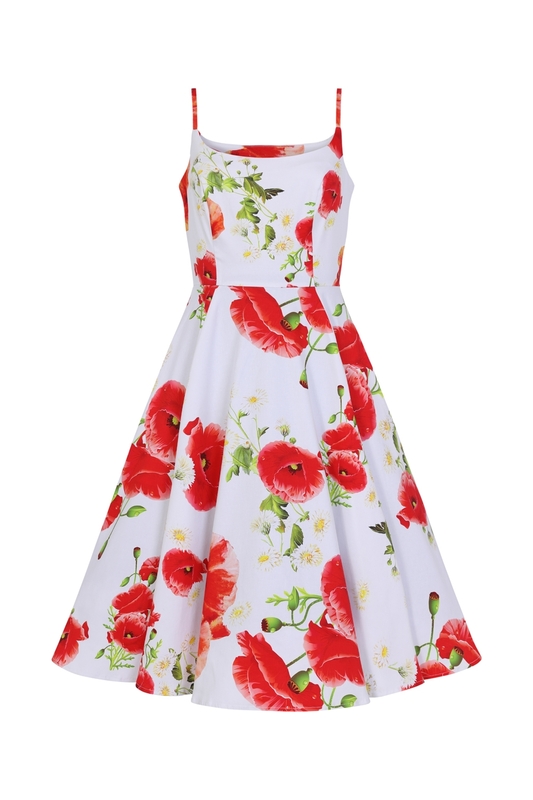 The Fitted Bodice Details A Square Neckline With Spaghetti Straps, Making The Dress Ideal For Those Warmer Days. 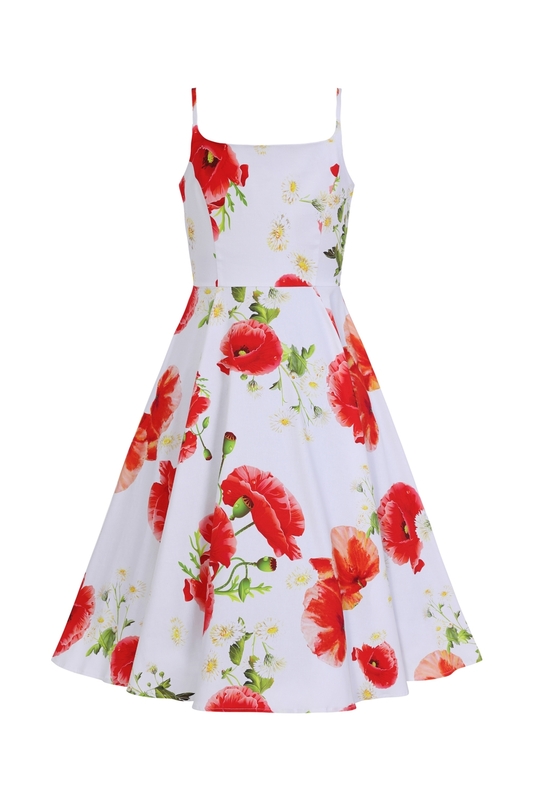 Make Your Way To Any Kind Of Occasion In This Admirable Piece, We Are Sure You Will Be The Belle Of The Ball. 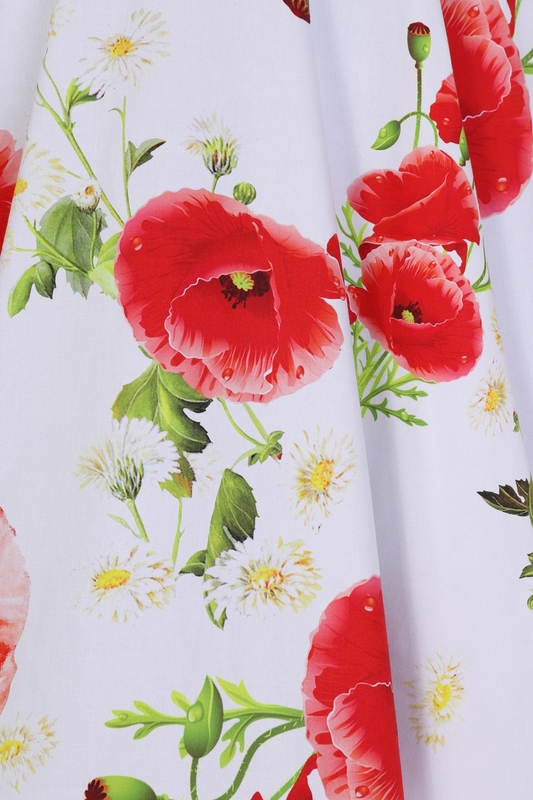 Our Red Poppy Bloom Swing Will Have You Shining In The Day And Night!